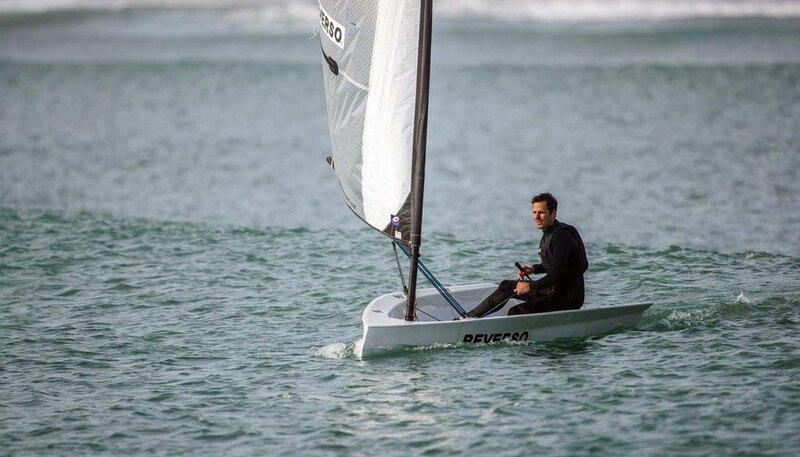 The Reverso Air is the newest installment in Red Beard Sailing’s lineup of easy-to-store, easy-to-assemble small sailboats. The 11-foot hull stores in four nesting sections, as does the four-piece, carbon fiber mast. The entire boat is said to assemble in a ten-minute span, making it easy to pack in the back of your SUV, head to the nearest park, beach or launch ramp and get on the water, fast. A performance dinghy at heart, the folks at Red Beard are calling it the “Gunboat of dinghies.” See the Reverso at the Annapolis Sailboat Show, (Land 53 and 56).